Photography tech has been developing at a breakneck pace, and there are lots of new and exciting features that are packed into the current generation of cameras. If you want to update your existing camera and get a new one, it’s important that you know what features to look for. One of the big mistakes that beginners make is assuming that more expensive models have all the features that cheaper models have – and are better. That simply isn’t true with cameras, and in many cases more expensive cameras trade-off certain features for better sensors and other components. The composite mode on new cameras is a feature that snaps a number of images of the same scene and then knits them together to create the final image. By doing this it is able to provide greater detail and definition that would otherwise be possible. It is important to note that the inner-workings of the composite mode can differ between various camera models. Additionally the camera needs to be completely still in order for it to work. Still it is a nice feature to have, and for landscapes or any still shots it can produce amazingly detailed photos. More and more cameras are including the ability to record 4K video with each passing day, and you should definitely try to jump on board that train. Simply put 4K is not so much a step up as it is a huge leap forward in clarity, and the results will put your 1080p videos to shame. Make no mistake even if you don’t have a PC, Mac or TV with a 4K display, you can’t go wrong with owning a 4K camera. The videos that you record and then down-sample to 1080p will look far superior to anything you could record with a 1080p camera. Adjusting the manual focus has always been tricky, even for professional photographers. With focus peaking however it is somewhat simplified, as the feature will apply a highlight to display where the contrast is highest and help you focus more effectively. If you want to try your hand at manual focus, focus peaking is an extremely useful feature to have as it will make it much easier to start to use it. Quite a number of cameras nowadays include ways for you to process the photos that you snap within the camera itself to fix the exposure, adjust the balance, and more. 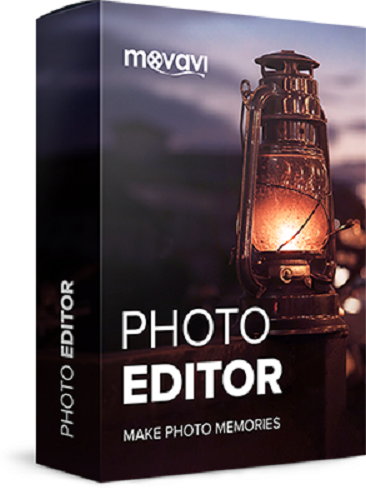 While no camera can fully replace an editing software such as Movavi Photo Editor (https://www.movavi.com/photo-editor/), having the option to tweak your photos on the fly is definitely going to be useful. See how helpful some of these features could be? Make no mistake each one of them could help you to snap much better photos (or videos), and some will make it much easier to do so as well. In short you should try to keep an eye out for them as you shop for your new camera.